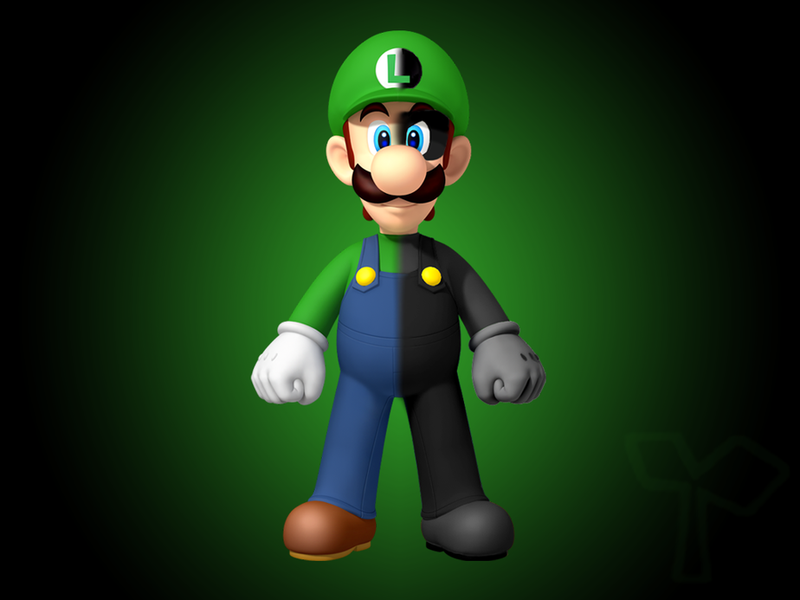 Luigi_and_Mr_L_Wallpaper. good vs evil. 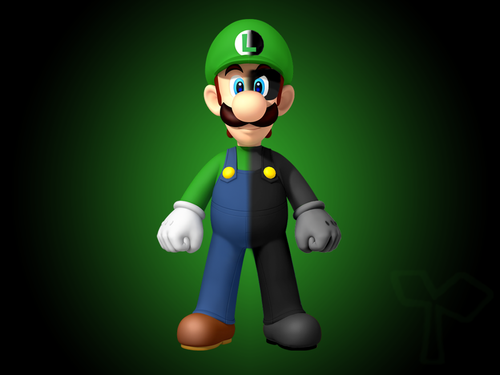 HD Wallpaper and background images in the Super Mario club tagged: luigi and mr l wallpaper.